Brazilian Startup "Pimp my Carroça"
São Paolo breathes innovation. From its colorful streets to its motivated youth, there is an encouraging ecosystem to develop new ideas. As Brazil’s economy is facing a tough time, it is difficult to access its true potential. But despite important structural changes, high-income inequalities, and a recorded historical recession in 2016, it is still the largest technological hub in the LATAM region. It is also one of the most promising ones in terms of innovation and companies creation according to the Global Entrepreneurship Monitor. This is an opportunity for Brazil to change the rules of the game. 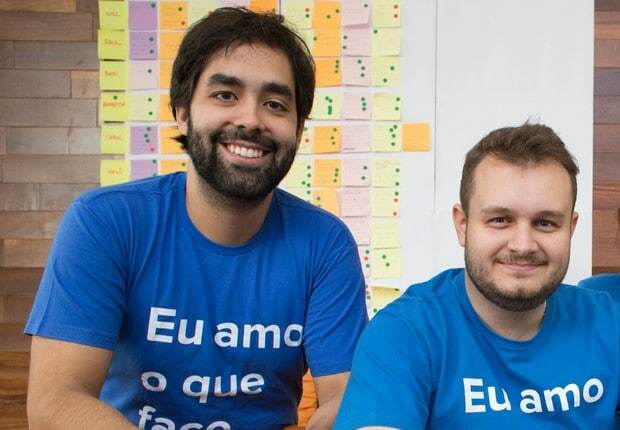 Forced to innovate, Brazilian entrepreneurs and their ideas are in the frontline to face the economical and political challenges of the country. StartupBRICS has met the ambitious youth that is behind this change. With their determination and hard work, they are creating this better society they aspire to live in. 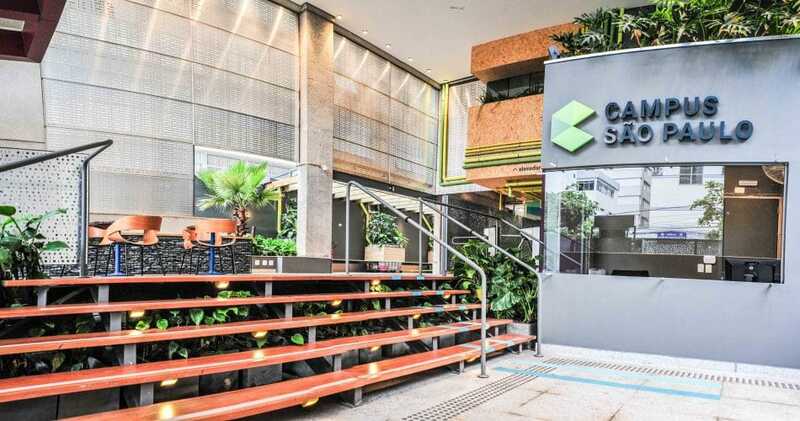 Building startups in crowdfunding, business and politics, they have shared with StartupBRICS, an inside perspective on the growing startup scene of their country. 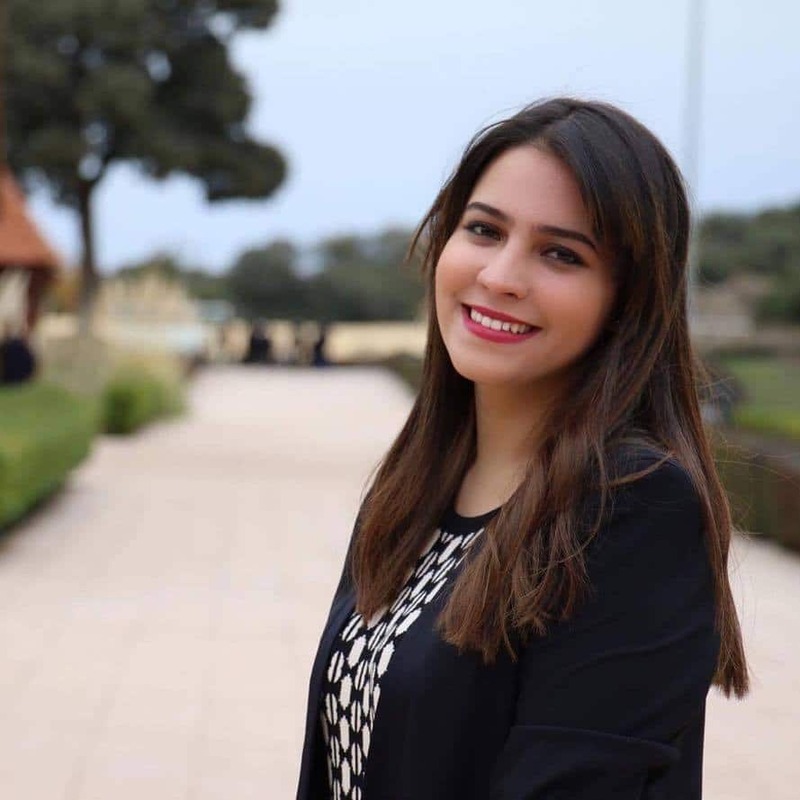 With our reporter Nouha Hajji, we have been all around São Paolo last summer to meet its major actors and to assess its current and future prospects. In this recap article, we will take you through the growing Brazilian entrepreneurial scene, and its many challenges. 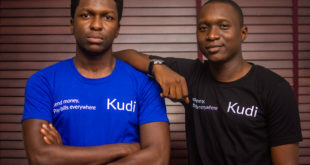 Written by Nouha Hajji, StartupBRICS connector. Edited by Perrine Legoullon and Samir Abdelkrim. São Paolo breathes innovation. From its colorful streets to its motivated youth, there is an encouraging ecosystem to develop new ideas. When in the city, you can feel that innovation is not a choice but rather, a need to face the raising challenges the country is facing. That is exactly what the many entrepreneurs we have met are doing. In term of funding opportunities, Brazil has the strongest performance in Latin America. 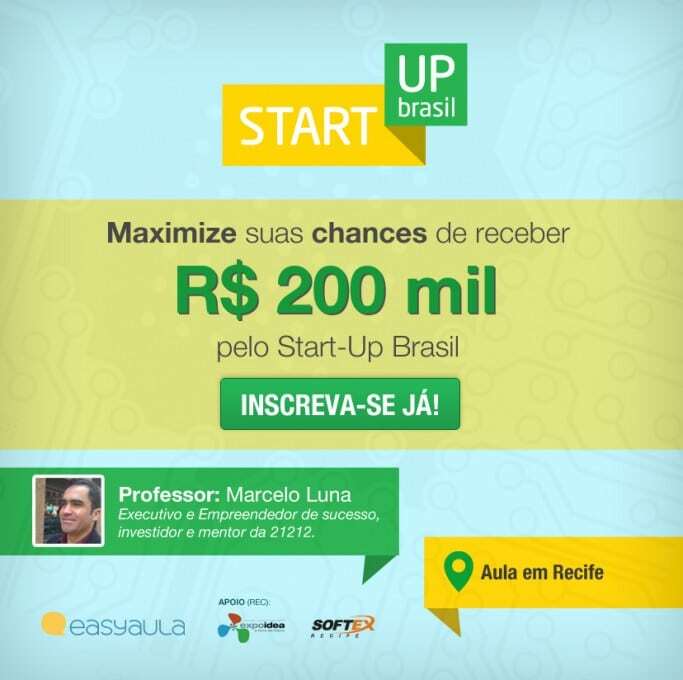 With about $78 million dollars of funding in local and foreign startups, Startup Brazil and other agencies like the Brazilian Innovation Agency, there are large efforts to serve the increasing numbers of startups and entrepreneurs. 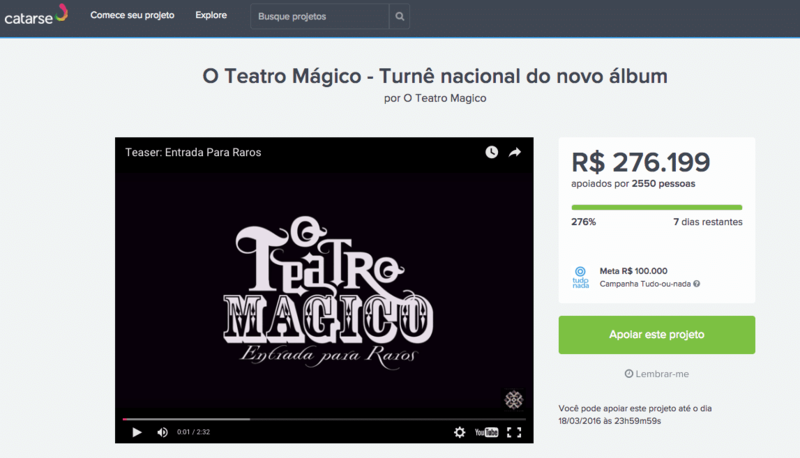 1 out of 6 adult in Brazil is working on a new venture or is trying to build one. However, despite what one may expect, we have not witnessed the rise or an entrepreneurship friendly culture. According to the World Bank, Brazil is ranked 121 out of 185 in ease of starting a business. Going from a pilot phase to a real project is one of the biggest challenges Brazilian entrepreneurs face, as is to acquire the necessary funding and visibility. We met with a team that got inspired by these challenges : Catarse, a startup that is actively working with these entrepreneurs and offering them a crowdfunding platform to serve their needs. Catarse is opening a new window for many startups. From art, culture, games, to politics, every kind of project can be supported. Even small projects find their place there and can be tested, thus creating a real sharing culture. 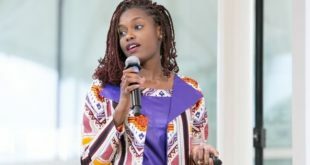 “When you see that even politicians use your platform, you can touch on the importance of the crowd and the new voice we are given to everyone to support and go forward with the project they want”. Diego is not keen into affiliating with a political organization but is opening its platform to all kind of ideas and projects as long they respect the general rules. “A major problem faced by Brazilian entrepreneurs is raising the necessary fund for their startups, as an alternative for traditional funding, Catarse is the first platform in Brazil and in Latin America to help entrepreneurs get funding for their projects through crowdfunding”. “To gather talents, ideas, and best practices to innovate and increase civil society participation in politics, a matter that concerns all youths”. Brazil is also becoming an important tech hub for the region. Conscious of its potential and future prospects, the tech giant Google has opened its brand new Google Campus in São Paulo. Only operating in six different strategic locations around the world, Google Campus implementation in Brazil shows the impact of the region and the interest of creating a stronger community. 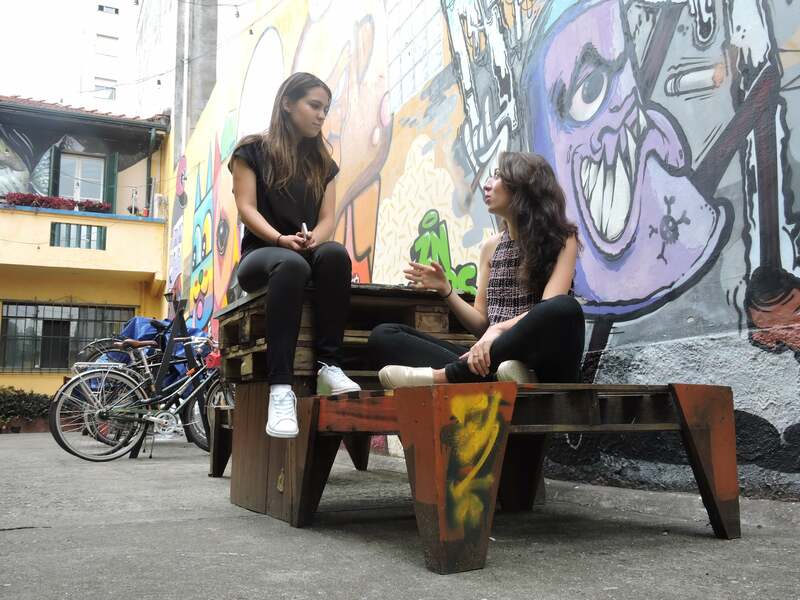 The campus is open for entrepreneurs to share a cup of coffee and network in a unique space, at the heart of São Paulo. Many events and programs are scheduled through the week with a focus on the tech industry. This is a booming industry, particularly in the case of Brazil that has its first unicorn, B2W, the leading e-commerce company in Latin America. With a 20% increase in the last few years on online sales, it reflects on the significant growth of Internet users particularly of smartphone usage that exceeds 70 millions of citizens. It is an opportunity for many startups that are focusing on that growing group. Nubank, is an interesting model in this regard, as it provides innovative financial services for users to manage their credit through its mobile-only service. It has already succeeded in raising up to $46.3 million of funding. “Regarding the many employees dissatisfaction and the difficulties to find the right job, 99jobs is unique in helping you do what you love. We assist people in making their professional decisions by presenting them organizations in regards of the common values they have. Using a matching system, 99jobs is building a strong powerful tool and is redesigning tomorrow’s job search. It is more fun and is giving a whole new meaning to work perspectives”. Involving everyone in the process and creating a whole ecosystem, favorable to entrepreneurs and innovation, is what seems to be preventing the emergence of a strong performing startup community in Brazil. A unique project like that is the one of Pimp My Carroça. 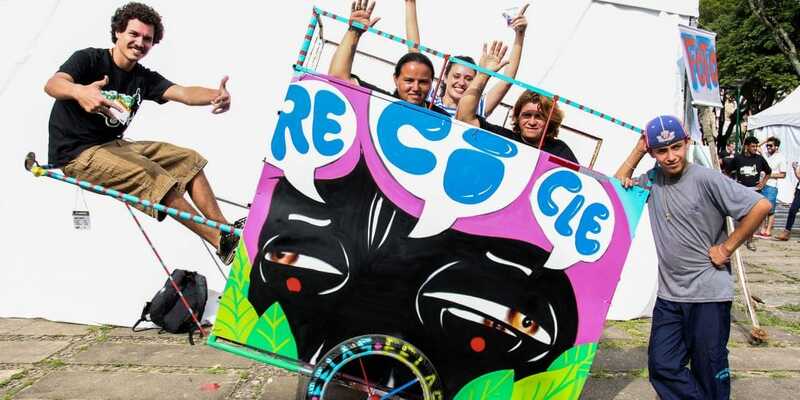 In São Paulo alone, with over 17000 tons of garbage generated per day, only 1% is recycled. 90% of which, are collected by workers that get little to no recognition for the great impact they are having on the environment. To increase the level of social consciousness on this valuable work, Brazilian artist Mundano created Pimp My Carroça. 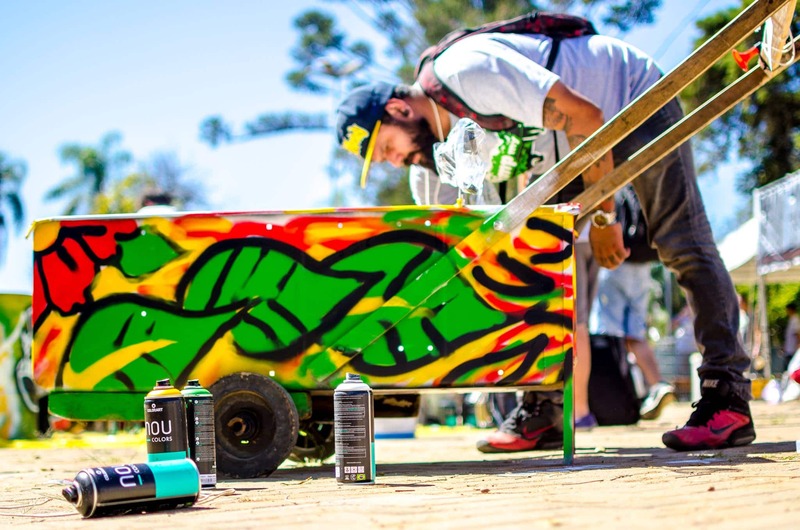 Taking their garbage carts, with many other artists, he pimped the carts with artistic customization and provided the workers with medical check-up during the process. Customizing their carts is not changing their life, but it is giving them more attention and recognition for their work. Today, Pimp My Carroça is a movement that is taking place all around the world: Entrepreneurs are breaking barriers in offering new ways and perspective of strong economic and social development.